One of the most common mistakes expats make is simply using their bank to send money abroad. It’s the obvious thing to do, isn’t it? Well, it shouldn’t be. The truth is, you maybe be able to save a lot of time and money by not using your bank for international transfer. So, whether your already living abroad, looking to move abroad or simply need to send money overseas, we’ve put together a quick and easy guide to how you can make your international payments cheaper, faster and easier. If the idea of transferring your money sounds complicated, you might be surprised to find out how easy it is –the key is choosing the right people to move your money. So who do you choose to move your money overseas? Most people turn to their bank; maybe it seems like the obvious and easy thing to do. That’s a common mistake people make. Banks tend to charge higher fees and their exchange rates generally aren’t all that competitive. Levels of service and the range of products can sometimes be disappointing too, because they often reserve these for their big clients – the large corporations. 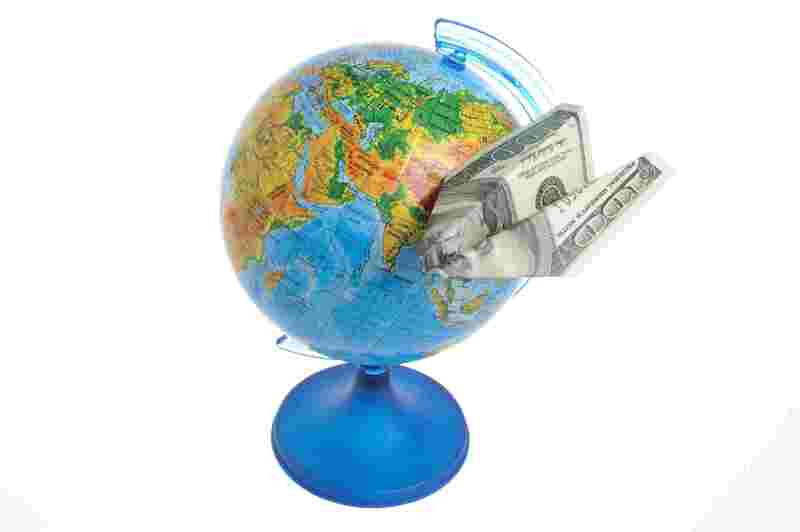 A great way to move your money abroad is with a currency exchange company, like World First. With a currency specialist, you’ll get the things that most people often cite as most important to them: speedy transfers, better exchange rates and a good, easy to use service. By taking a smaller margin, they can often offer you better exchange rates so you get more for your money. Also, fees are very competitive – either non-existent or at least small and well-signposted. Plus, you can benefit from a wider range of products. For example, forward contracts can help to protect you against fluctuating exchange rates by fixing the exchange rate up to three years in advance, so you’ll know exactly what you’ll get and what you’ll pay when the transaction goes through. Service is important; for example, World First will provide your own dedicated dealer who will talk you through your options – this is a benefit you’re unlikely to get from your bank. And, if you prefer to transact online, find a currency exchange company with an easy-to-use, 24/7 online platform. Transfers are generally quick – when transferring your funds into sterling, US dollars or euro, they’ll usually make a same-day payment when they receive your funds. Otherwise, it could take between one and four days. Want to know more? Give us a shout, we’d be happy to help.